Government första AP-fonden is one of the potential investors and the pension fund also confirmed to Reuters that one has been courted, but would otherwise not comment on. the Other investors that VW contacted is according to the sources, Investor, Folksam and AMF. previously, Reuters reported that a public listing of the now VW-owned Traton in Stockholm and Frankfurt is scheduled for april. The value of Traton would be somewhere between 20 and 25 billion dollars, equivalent to somewhere around 200 billion. 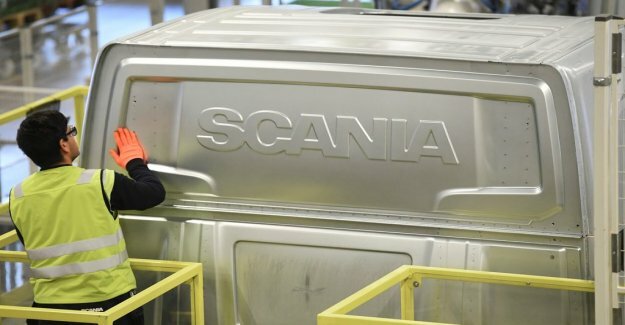 Scania was listed on the stockholm stock exchange until 2014 when it was bought out by Volkswagen.